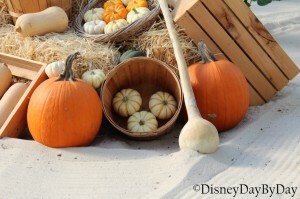 Our Hidden Mickey this week comes from Living with the Land at Epcot. 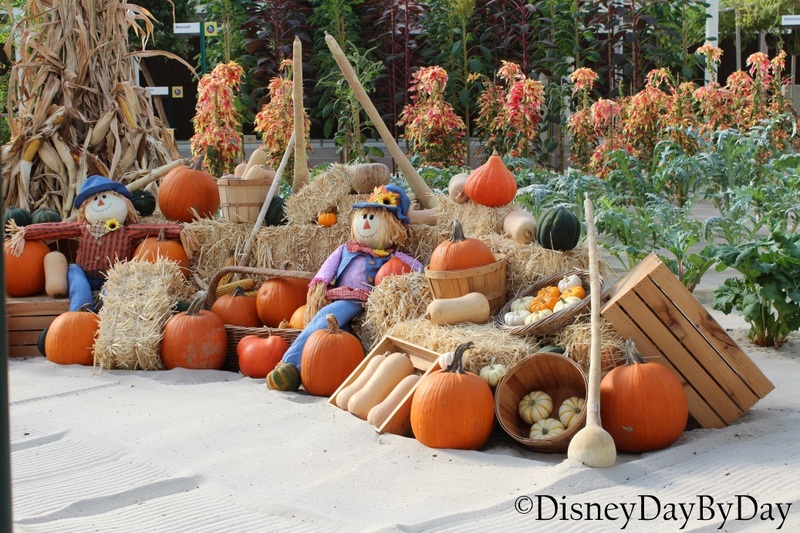 This ride has always been one of my favorites at Epcot, I love to see all the new innovative ways we are trying to grow the foods we consume today. On this particular ride we spotted Mickey in a festive fall display. Can you find him? 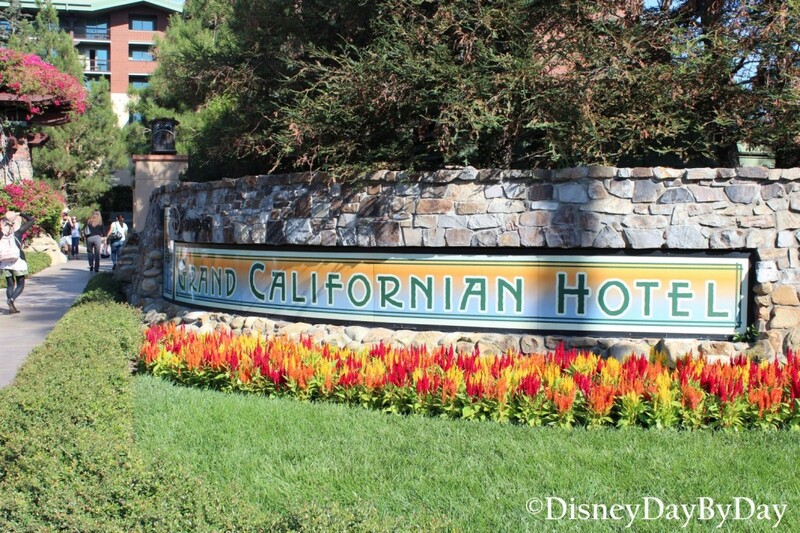 Lookie there in that basket – Hi Mickey! And don’t you miss this song? 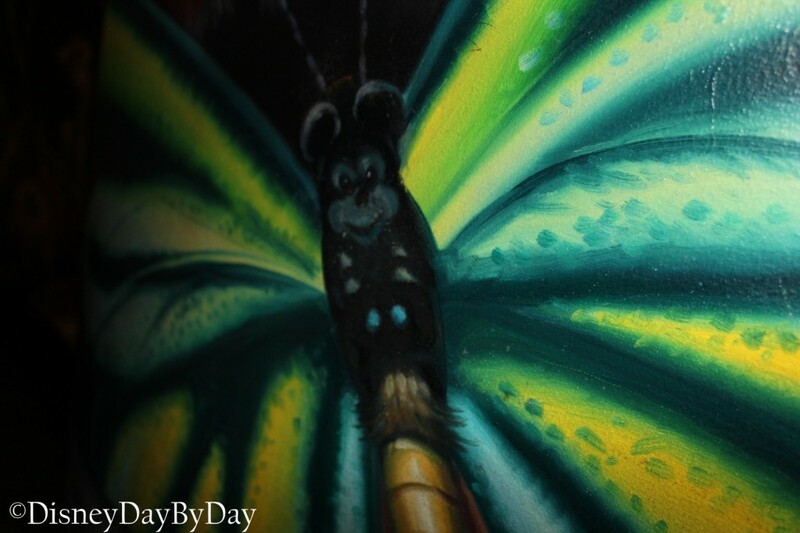 Our Hidden Mickey this week comes from Conservation Station at Rifiki’s Planet Watch at the Animal Kingdom. We had an amazing time with my brother and his family at the parks last week. Unfortunately we did have some rain, but we spent the time wisely looking for Hidden Mickey’s. 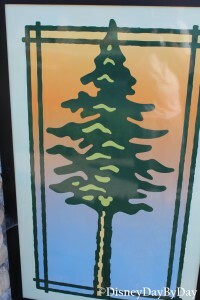 One spot that we were seeking cover in was Conservation Station. 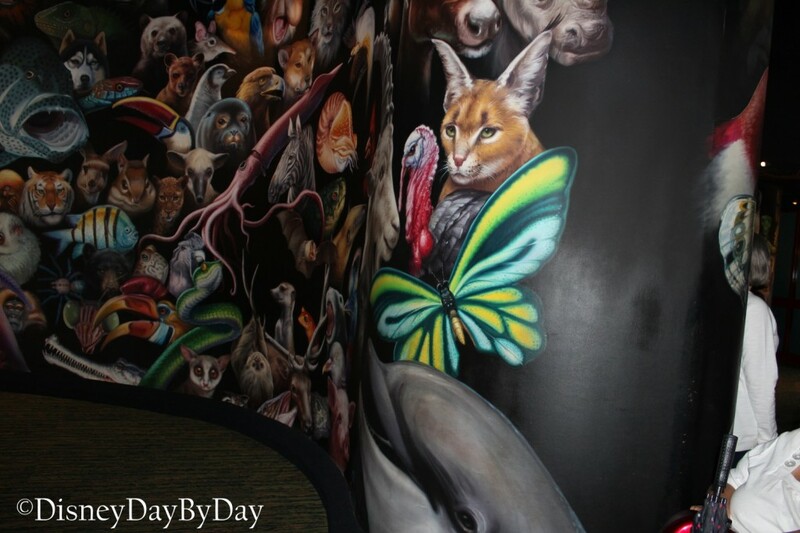 As you enter the building there is a large animal mural filled with some fun Hidden Mickey’s. Even a few cast members joined in our fun and pointed out this one. Can you find it? As you round the corner and enter the main room of the building you will see this large yellow, white, and black butterfly on the right. Take a close look at his face. Our Hidden Mickey this week comes from Gaston’s fountain near Gaston’s Tavern in New Fantasyland at the Magic Kingdom. Take a look at that man, I mean there is no one as burly and brawny and you can see he has biceps to spare. But have you ever walked around and taken a look at the backside? Of the rock ladies, eyes down. 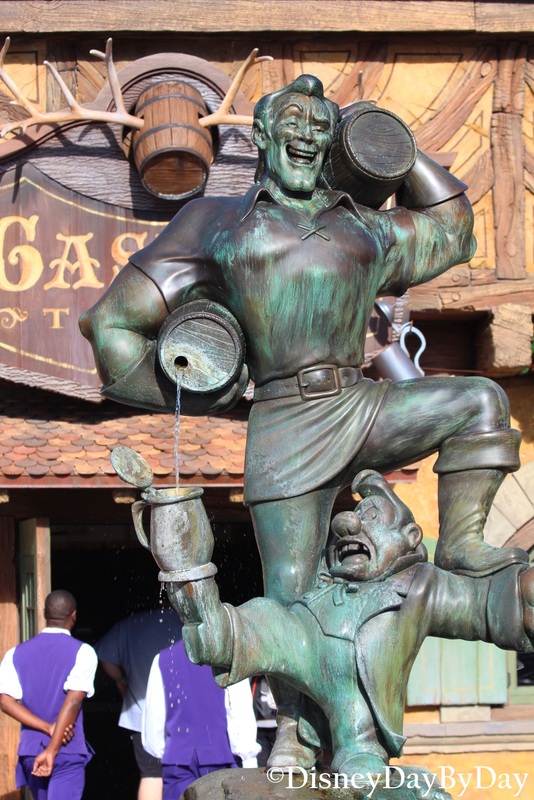 Take a look at the backside of the rock that Gaston is standing on. 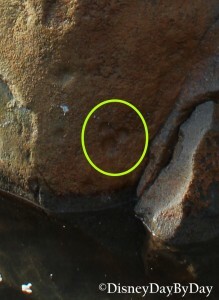 There are many different spots on the rock he is standing on. 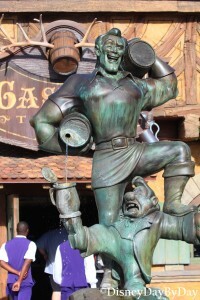 If you see Gaston’s left food go directly down from there almost to the waters edge. Hi Mickey!! Did you spot him? Here he is circled in case you need a bit more help. 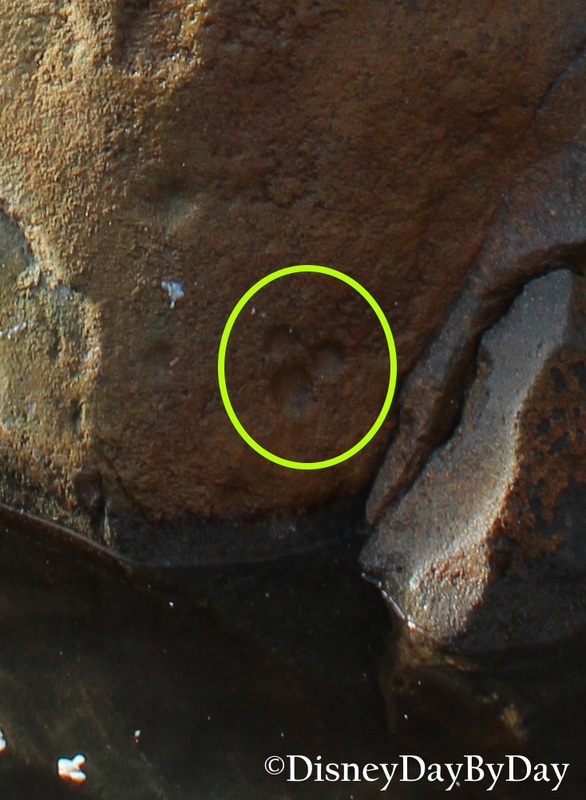 We love hard to find Hidden Mickey‘s. 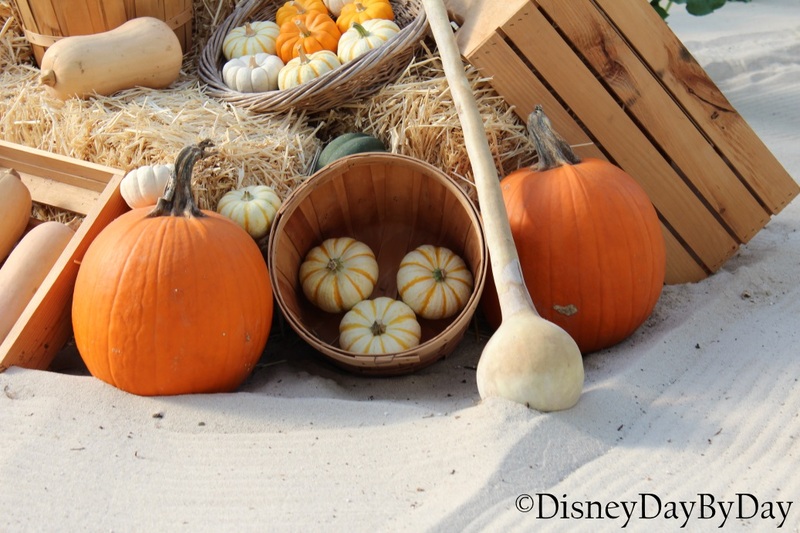 Where have you spotted your favorite hidden Mickey? 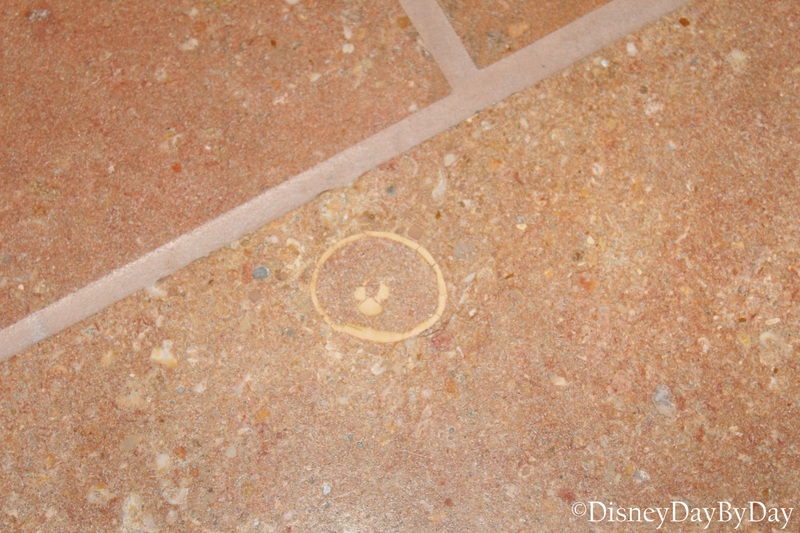 Our Hidden Mickey this week comes from the lobby at Disney’s Beach Club Resort. Even though I knew about this one, it was still a bit hard to find. So I’m going to try and help you find it next time you are there. 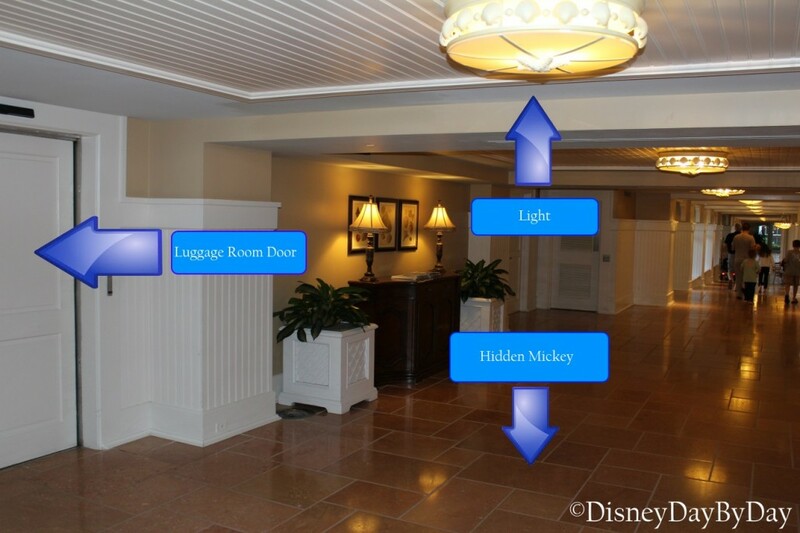 As you come in the main doors head to your left and look for the large luggage area door. This door is before you get to the shop and is on the left hand side. Across from the door is a light on the ceiling. Once you find these then look straight down. There are many different tiles that all look the same on the floor so here is another angle – you can see the luggage room door in the background for a reference point. We love hard to find Hidden Mickey‘s. 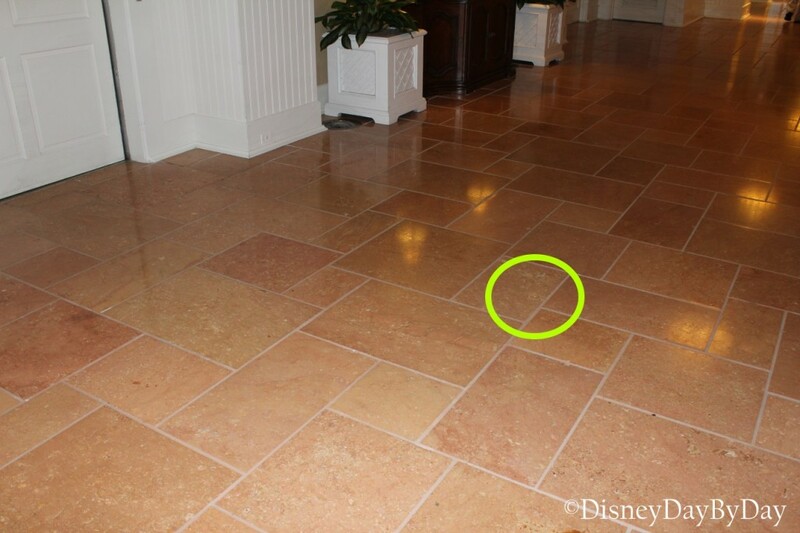 Have you spotted a Mickey on the floor – where is your favorite one? 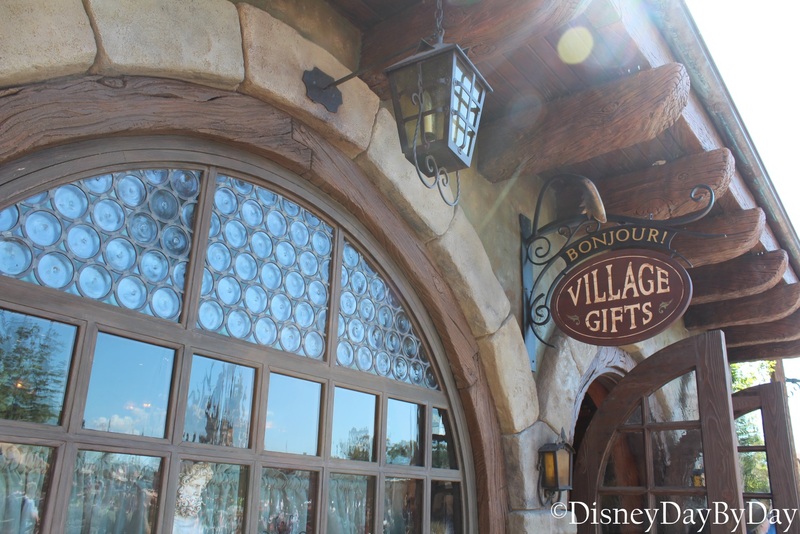 Our Hidden Mickey this week comes from Bonjour Village Gifts in New Fantasyland at Walt Disney World. 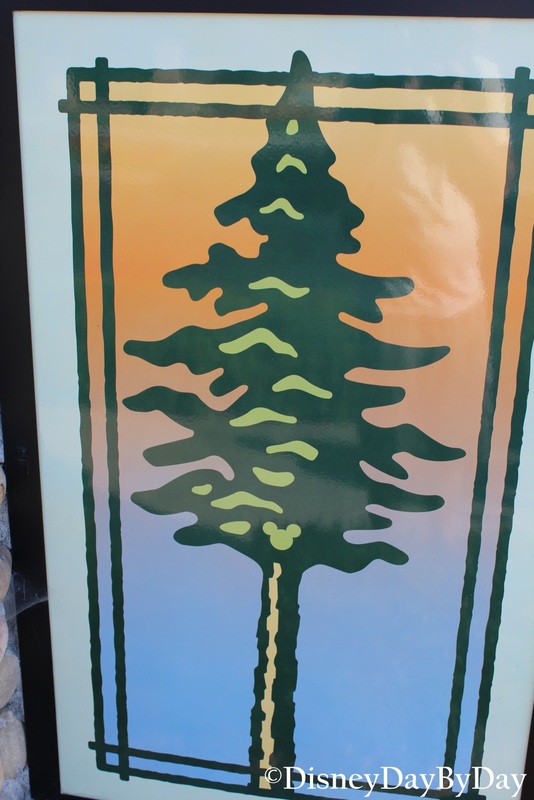 How many of us spend time window shopping while in the parks? While you do this be sure to watch for our pal. 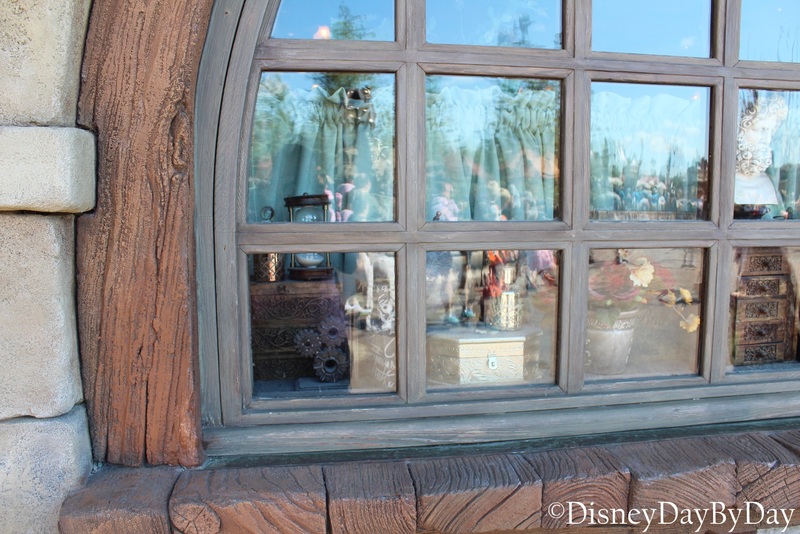 Here Mickey can be found in the front window at Bonjour Village Gifts. Sorry about the reflection in the glass, but you can clearly see him in the bottom left side of the window. 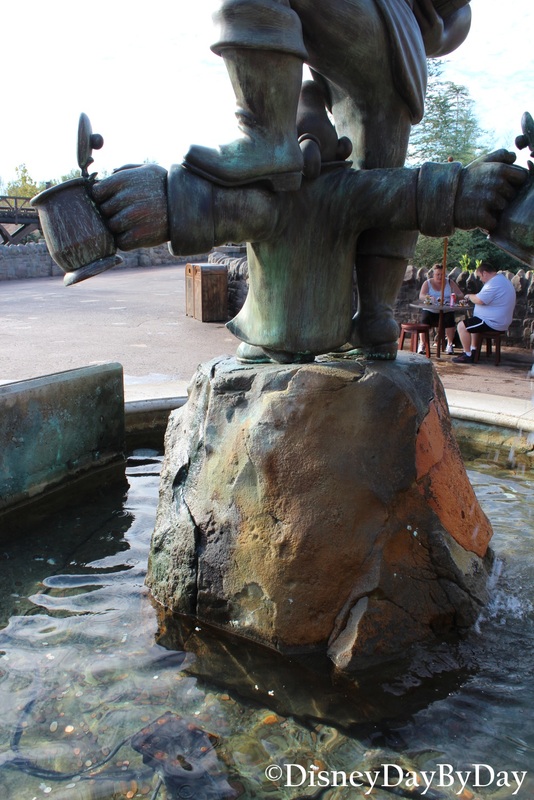 We love Hidden Mickey‘s. 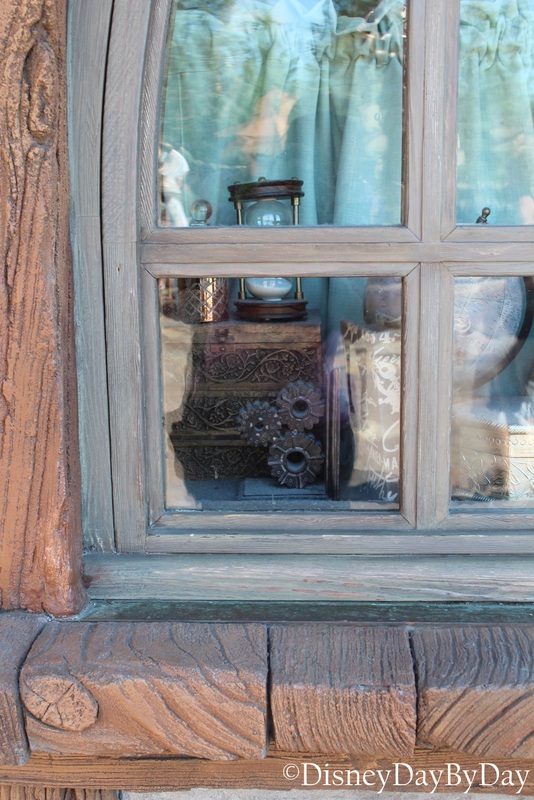 In what other windows have you spotted him?